I'm missing some of my Google Classroom students on Edpuzzle, or they're asking for a class code. If you're using Google Classroom, you don't need a class code. Our Google Classroom integration automatically imports your students so they can log in and access your assignments automatically. 1. Your student didn't log into Edpuzzle with the same email as their Google Classroom email. To fix this, tell the student to log into Edpuzzle with Google and select the email address associated with their Google Classroom account. Make sure they've logged out of their original account and are not automatically logging back into the wrong account. 2. Your student created a new account by accident and used an email address different from their Google Classroom email. 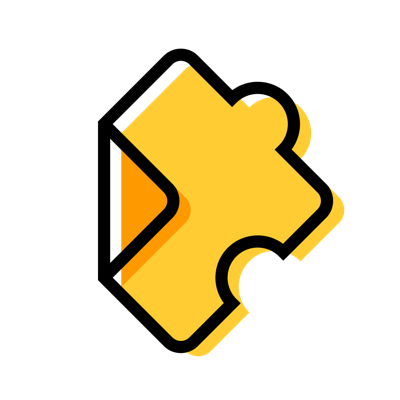 Similar to the above solution, tell the student to log into Edpuzzle using Google login and selecting the email address associated with their Google Classroom account. There's no need to delete the new account they created, as it will automatically be deactivated if not used. 3. The student wasn't in your Google Classroom roster when the class was imported. To update your student list to reflect your current classroom enrollment, click on the classroom where the student is located. Click the "Students" tab, and on the right, click on the "Import students" button. Once updated, the student should be able to access their assignments by signing in with the same email they use for Google Classroom. Note: Check that the student is logged into the same email they use for Google Classroom. If the student is not enrolled in Google Classroom, you will need to first add them there.